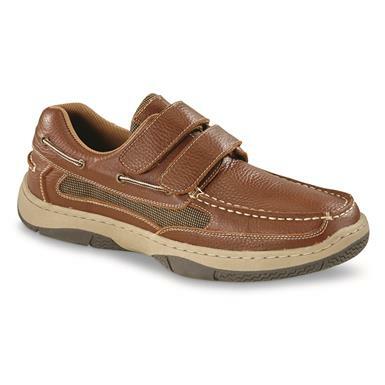 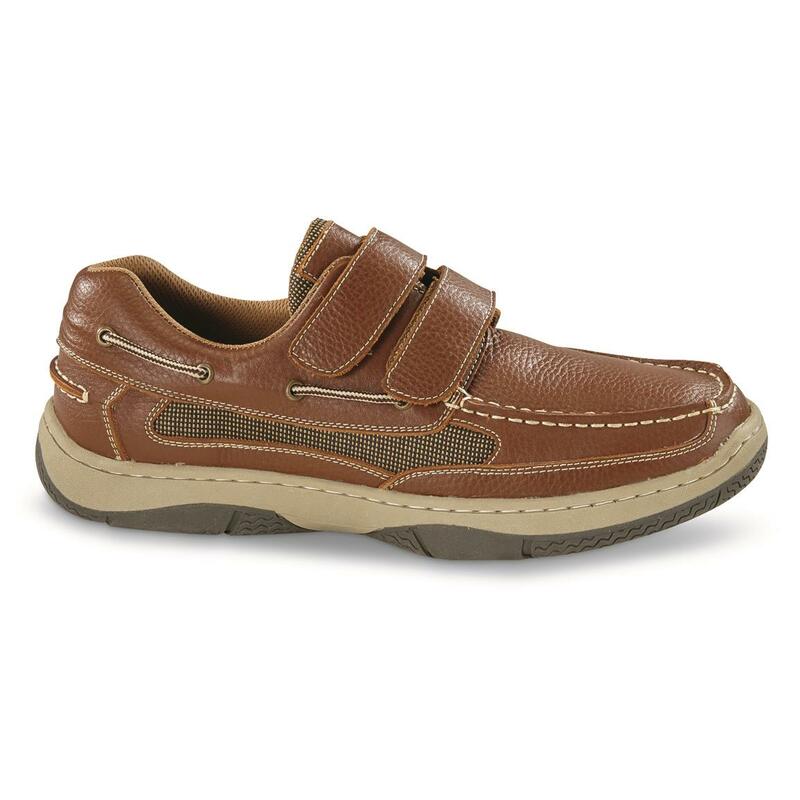 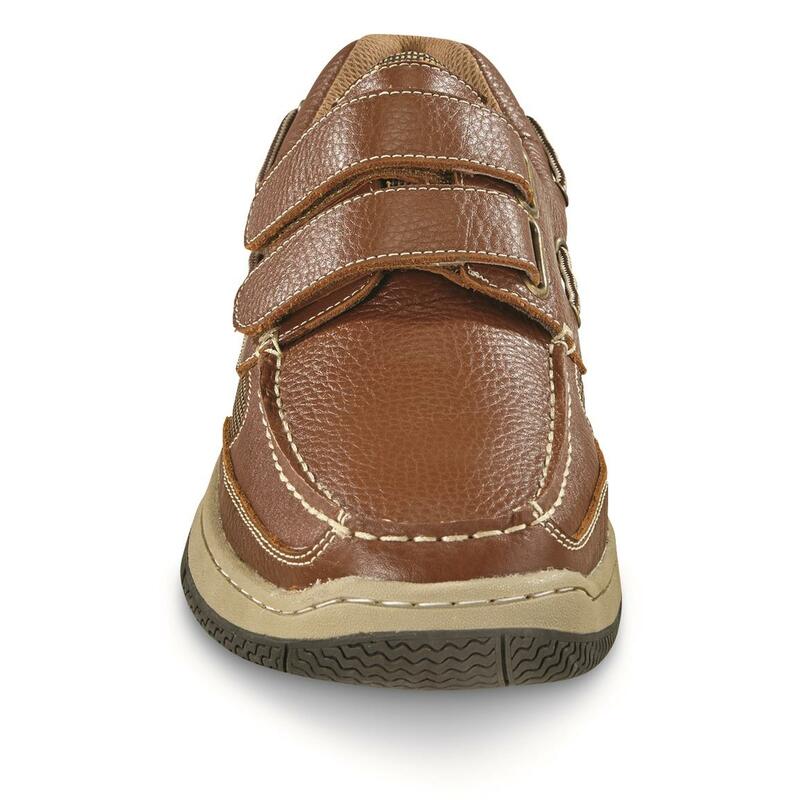 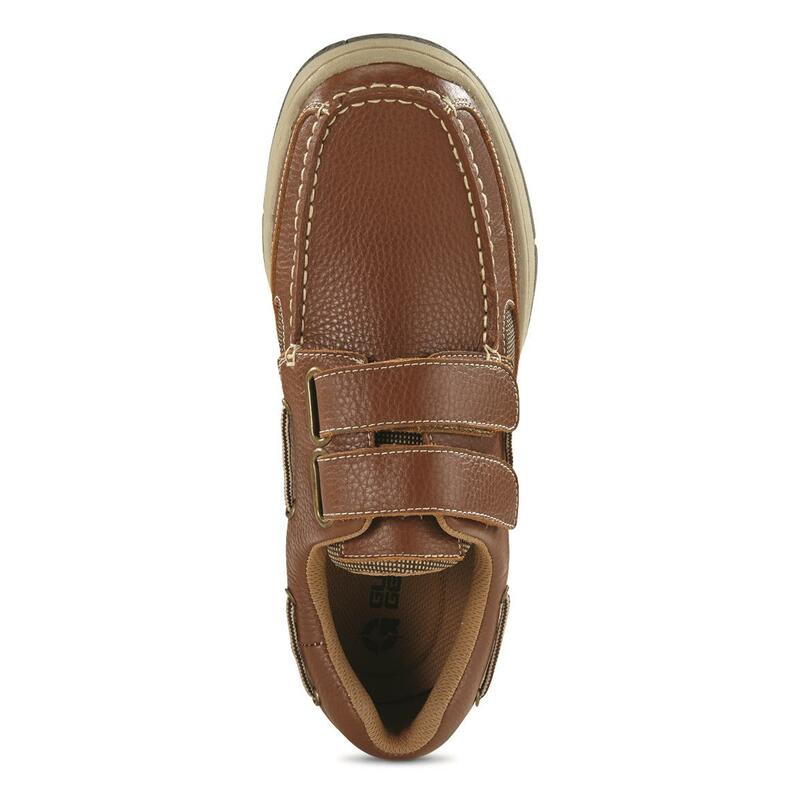 You'll find sure grip and a comfortable step with these Guide Gear® Men's Slip-on Boat Shoes. 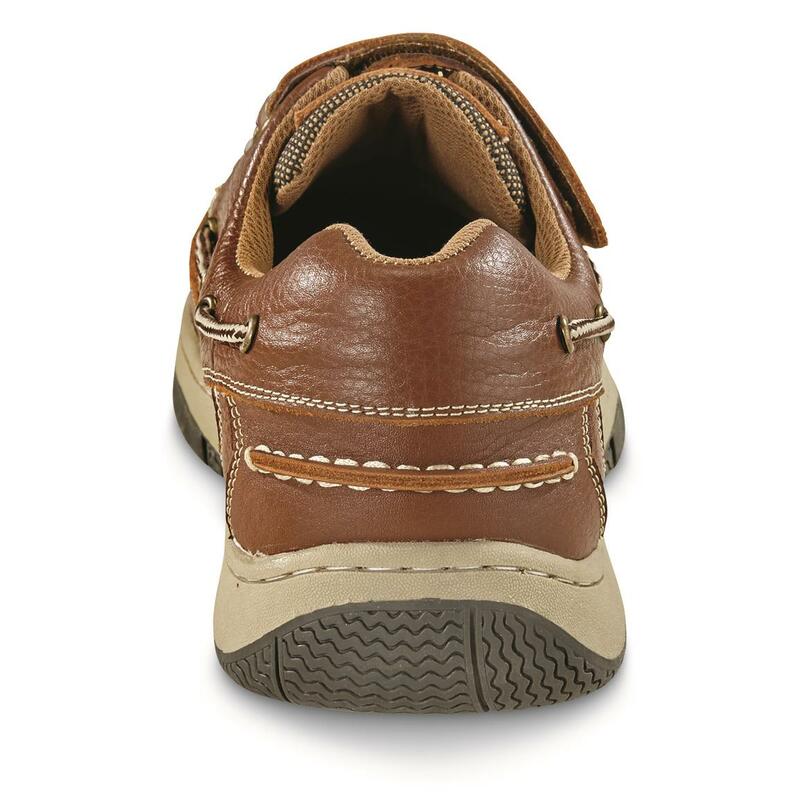 The siping design on the rubber outsole sheds water like a good pair of all-weather tires, so they're great for a day on the pier, your dock, or on the bass boat. 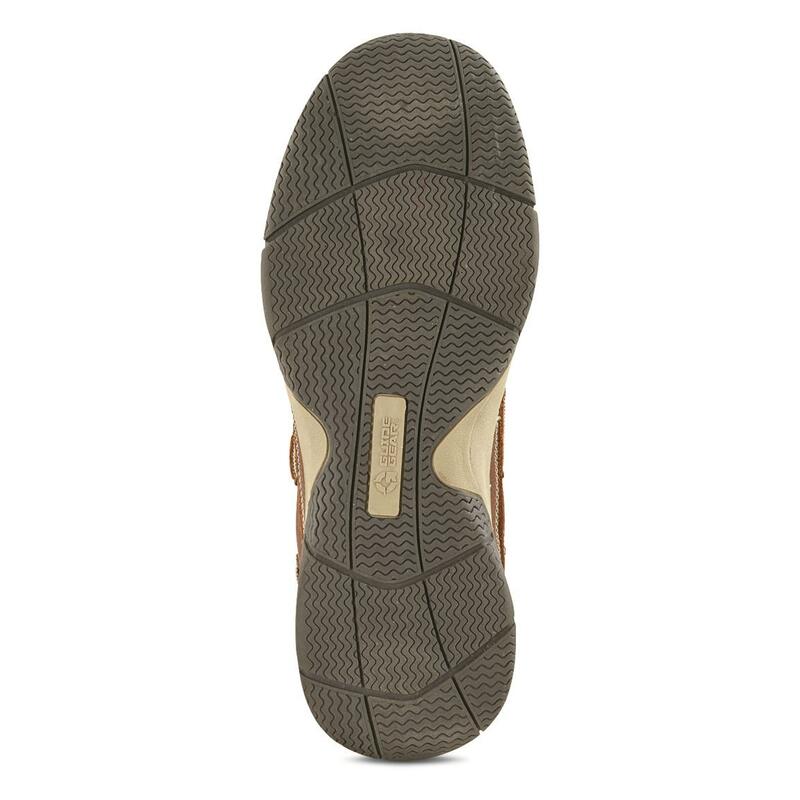 Inside, a cushioned insole provides shock-absorbing comfort, while the moisture-wicking mesh lining keeps them nice and cool. 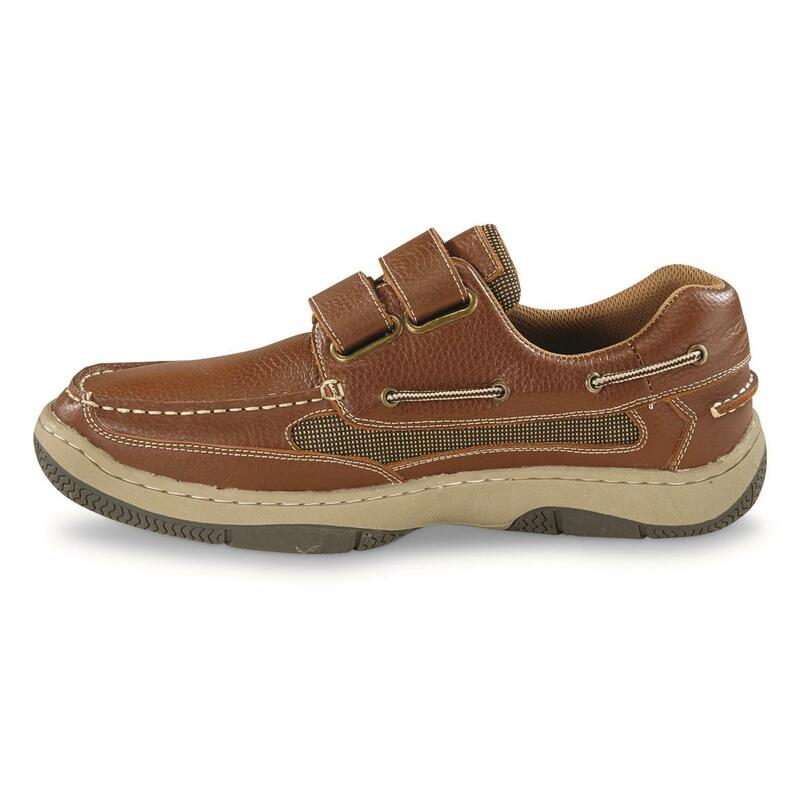 For high-quality, stylish Boat Shoes that won't bust your budget, order yours today!